Thousands of years of wine making have led the French to the concept of 'terroir'. 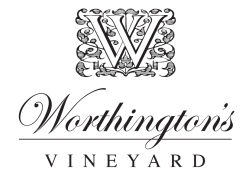 Local vignerons can tell you about the blocks that consistently produce the best fruit and the finest of wines, and so it is with Worthington's Vineyard. 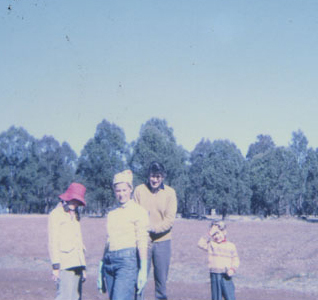 The Worthington Family wanted a block where the soil was deep burnt red; a block that faced the morning sun and nestled down out of the hot relentless westerlies. Most importantly, they wanted a block with old, twisted, cranky vines - a block capable of producing the very finest of Hunter Valley Shiraz and Semillon. 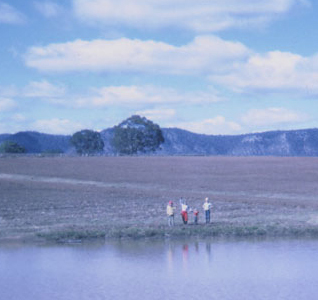 With six years of searching, they learned of an old block at the end of a gravel lane reputed to grow some of the finest fruit in the Hunter. The vineyard was originally planted in 1968 by Allan Martin and his family with the help of his mate, Max Lake. All the Worthington's wines are produced from this heritage vineyard. The block has about twelve acres under old vines - six acres each of Semillon and Shiraz, red podzolic clay soils, an easterly aspect and adequate water - with old, twisted, gnarled vines that don't yield much fruit, but what they do produce is pure magic. 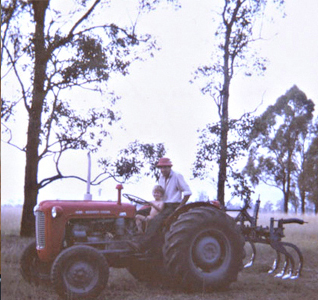 The Worthington family has lived and worked in the Hunter Valley since the 1980s. 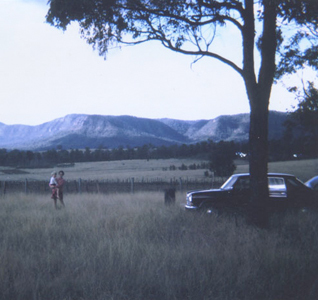 They have the privilege to be guardians of 25 beautiful acres with views spanning from Brokenback to the Barringtons. They produce fine single vineyard wines that truly reflect the seasonality and temperament of the Hunter Valley. Like so many of the Heritage blocks, the vines were sourced from McWilliam's Lovedale Semillon block, by Cessnock Airport, and from the original O'Shea plantings of Shiraz, in the foothills of Brokenback Mountain. 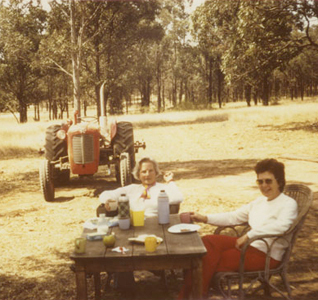 For years, the grapes were sold to be blended into many of the local premium wines - Tower Estate, Audrey Wilkinson and Mereea Park to name a few. Allandale used Worthington's Semillon to produce what has become some truly remarkable wine. The family felt it was time the wines were attributed to the place, and so it was that in 2012, the first vintage was launched. 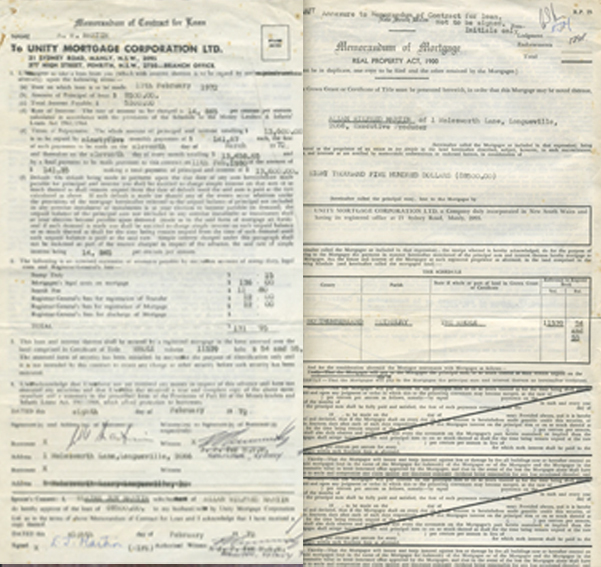 Worthington's Vineyard was born of a love for family, the Hunter and fine wine.